Can I Carry Those for You? 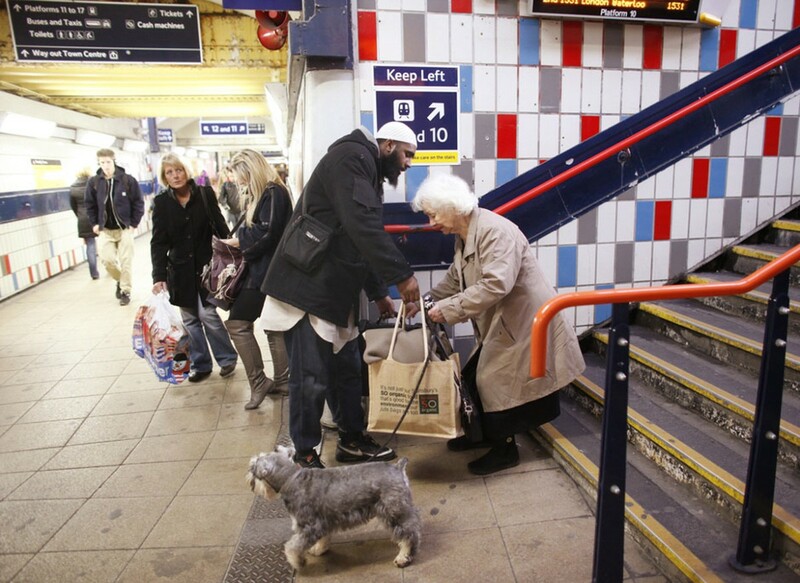 This lovely man stopped what he was doing to help an elderly woman with her bags. Simple kindness in action. Thank you, for sharing kindness.